See below for our summer tour 2019, marking the release of our debut EP, Floodate. Previously, Gathering Tides have performed at venues such as Bristol Folk House, Forest Arts Centre - New Milton, Huntingdon Hall - Worcester. They have performed at festivals across the UK including Stogumber Festival 2018, supporting Cara Dillon. "A fine new folk/fusion band with fantastic fiddle-driven energy and musicianship. Not to be missed!" Gathering Tides have a completely fresh approach to traditional and contemporary music from around the world. Weaving together folk, jazz, rock and more, this young and innovative band transcend genre labels. Their unique lineup of fiddle, electric guitar, bass and cajon means they slip effortlessly from heavy riffs to fiery fiddle tunes, or from smooth improvisation to klezmer. Meeting at the prestigious Royal Birmingham Conservatoire, each band member brings a unique palette of sound to the band. Seth Bye (fiddle) has been performing on the folk music scene for many years, bringing the foot-stopping fiddle tunes to Gathering Tides. Sam Baldwin (electric guitar) has roots in progressive rock music, bringing power and drive to the band's sound. Dan Cippico (bass) has a wide compositional practice, including electronic recording, free improvisation and songwriting, he brings the jazz and feel-good vibes to Gathering Tides. Alexander Henshaw (cajon) has a passion for funk, folk and samba music, bringing the groove to the band. Seth Bye is a violinist, composer and producer based in Birmingham. He began classical training at the age of seven, and soon fell in love with folk music. Seth's passion lies in the fusing of traditional and contemporary music styles, taking influence from jazz, klezmer, R&B and electronic music. 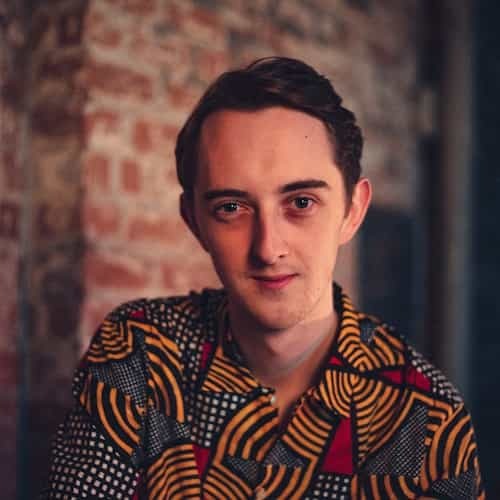 Seth has performed at venues such as The Royal Albert Hall and The Cecil Sharpe House, as well as having had airplay on over 40 global radio stations. Alongside the fiddle, Seth performs on bass, accordion, mandolin, and also sings. When not making music, Seth enjoys coding and web development, with GATHERINGTIDES.COM being his most recent production. Seth currently reads music technology at the Royal Birmingham Conservatoire, studying fiddle with Joe Broughton. Dan Cippico is a composer, artist and performer recently graduated from the Royal Birmingham Conservatoire. With a growing interest in combining video and performance elements with his work, Dan's practice spans electronically manipulated field recordings, glitched frequencies, songwriting with performance, post-internet and digital aesthetics, free and electronic improvisation, writing for established concert music ensembles as well as working alongside film and television producers. Dan is also a tutor working in various educational projects and is passionate about young people having access to a wide variety of music and art. Recently joining Birmingham-based group Boat To Row, Dan brings his influences of jazz and feel-good vibes to Gathering Tides. 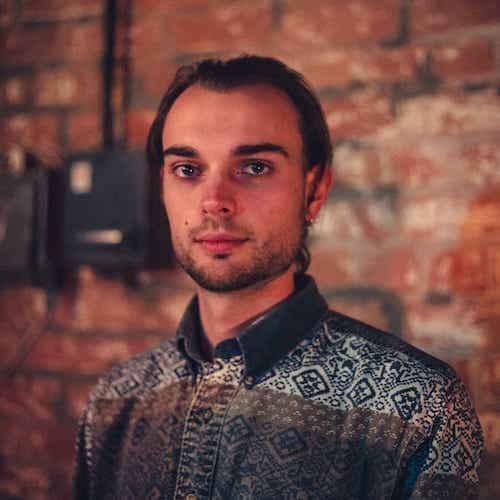 Sam enjoys listening to and playing a range of music including rock, jazz, fusion and progressive and likes to incorporate all of these styles in to his compositions. 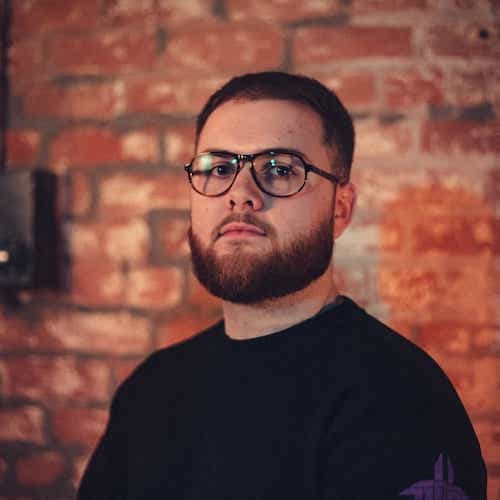 Having studied music from the age of 8, Sam has performed at prestigious venues such as the O2 Academy Birmingham, Birmingham Symphony Hall, Sunbird Records, The Sunflower Lounge and other popular music venues. Sam now studies music technology at Royal Birmingham Conservatoire perusing an interest in recording, producing and mixing.